Carry Bag Small Size with side gusset. 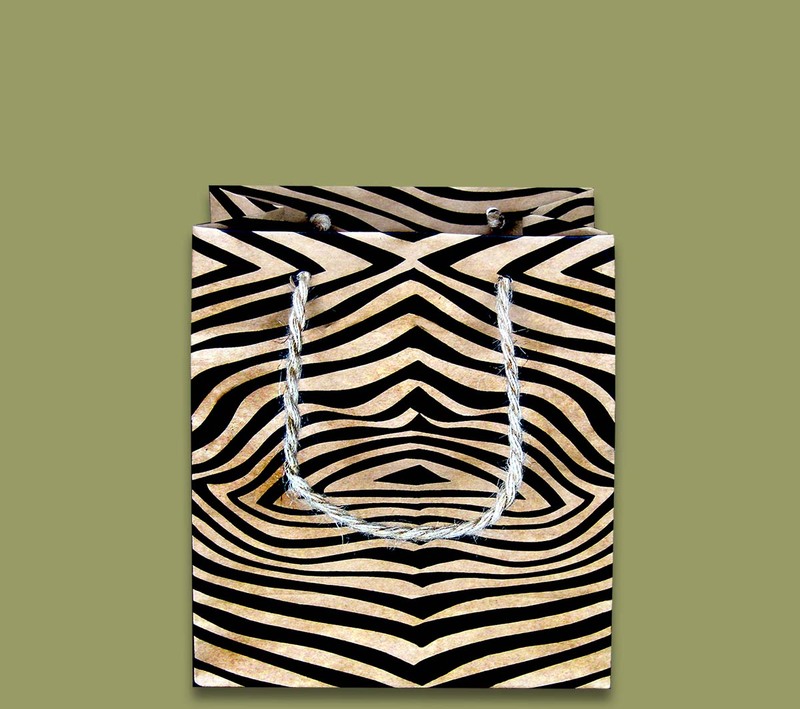 Available in Zebra print, Leopard print, Guinea fowl, black and plain cardboard color. Other size options also available - please enquire.